Fall has officially arrived. 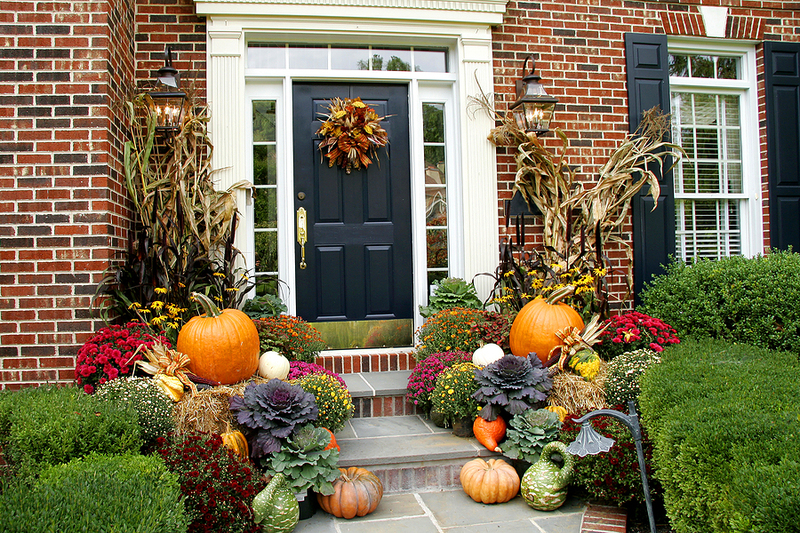 Everywhere you look Autumn is on display from the corn shocks and the mums to the pumpkins. 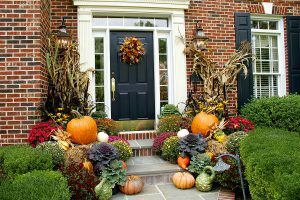 But if you only think of pumpkins as a fall decoration for your front porch you are missing out on the real beauty of this brightly colored gourd. Pumpkin is a superfood for the eyes, due to more than 200% of the RDA for Vitamin A per 1 cup serving. With only 49 calories per cup, Pumpkin supplies 3 grams of fiber, which helps you fill up faster and stay full longer aiding in weight control. Pumpkin Seed are rich in Phytosterols which help reduce LDL cholesterol. 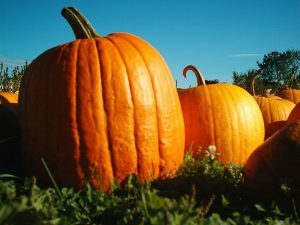 Like other richly colored orange produce, pumpkins contain beta-carotene an antioxidant which is thought to play a role in cancer prevention. Pumpkin seeds are a rich source of Tryptophan, ( the same amino acid in turkey that is blamed for post-thanksgiving dinner naps everywhere) Tryptophan helps the body produce serotonin a feel good neurotransmitter that improves your mood and helps you sleep. In everything from breakfast to dinner, Pumpkin can add color and nutrition to your plate! Try some today! This week, I challenge you to make ONE new dish using pumpkin!